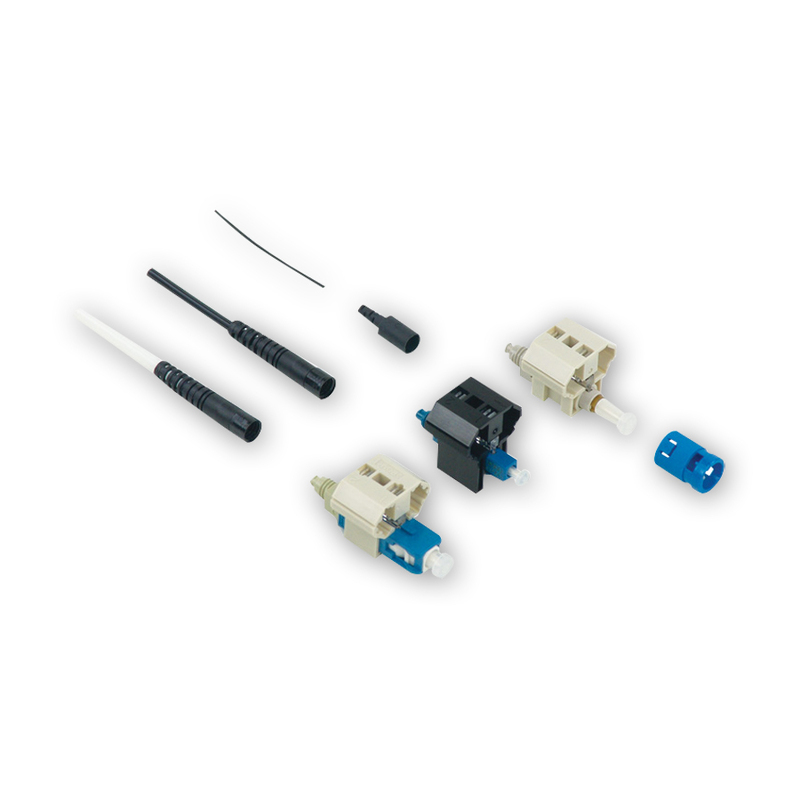 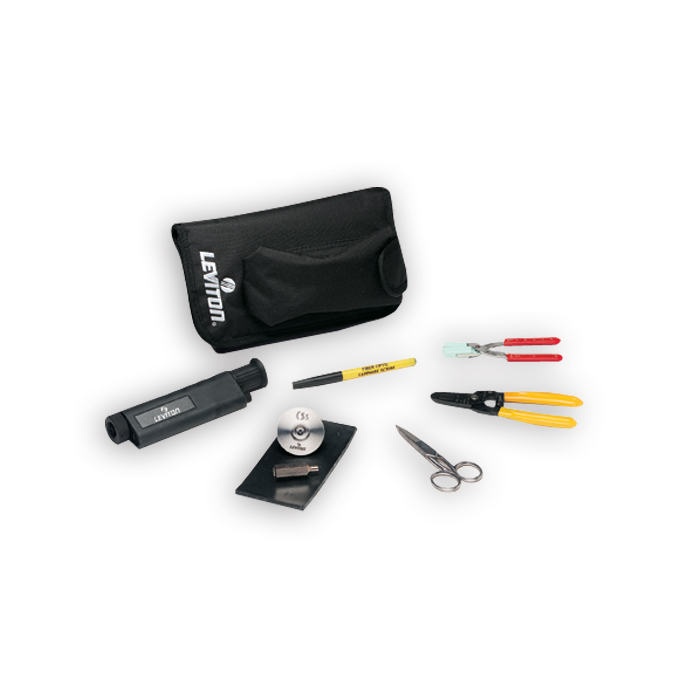 The Opt-X Light Fiber Tool Kit contains all the essential tools for field termination of Leviton’s Fast-Cure and Thread-Lock® connectors. 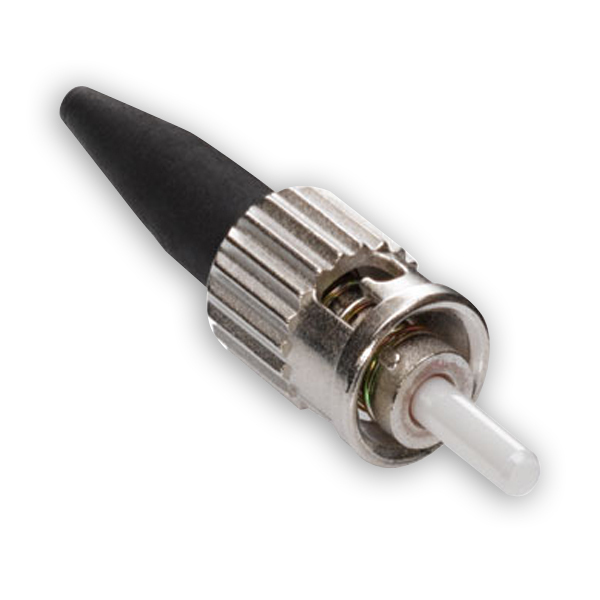 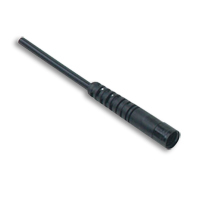 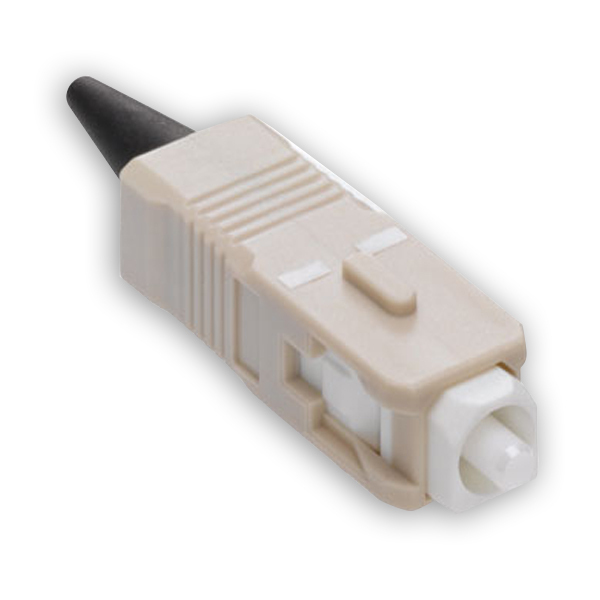 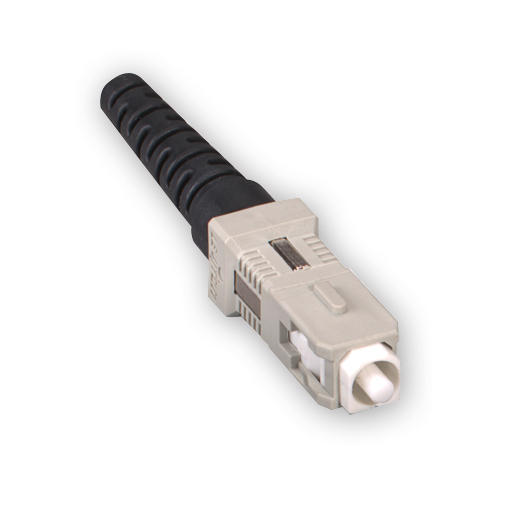 It’s convenient and cost-effective, as well as singlemode and multimode compatible. 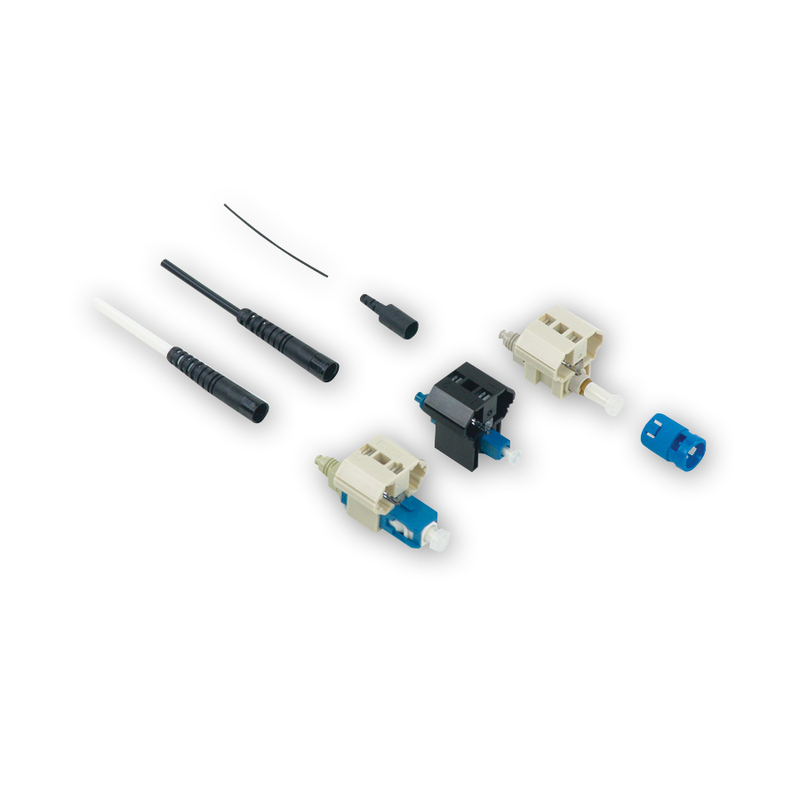 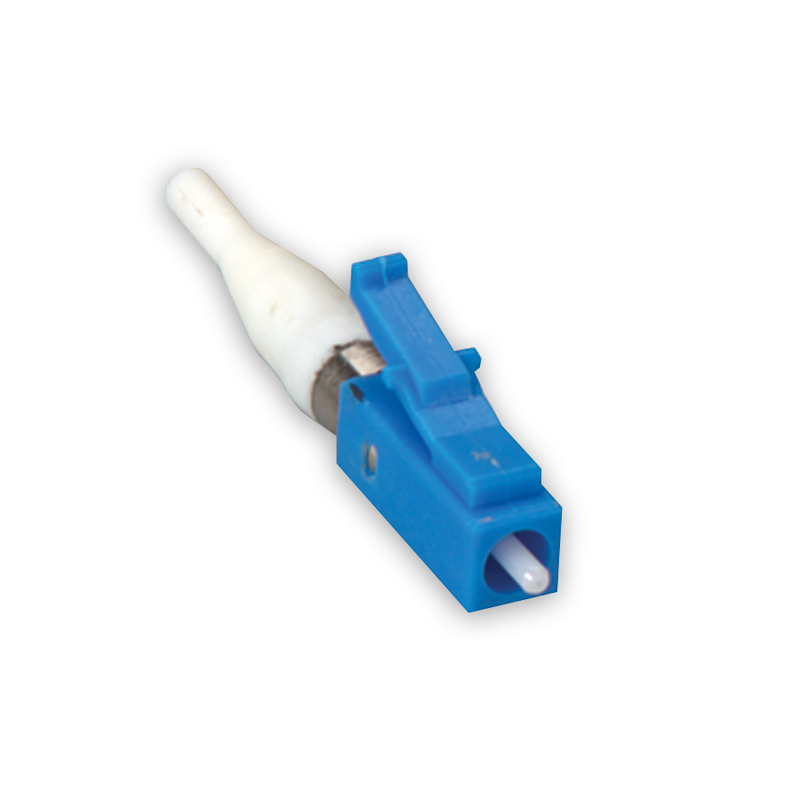 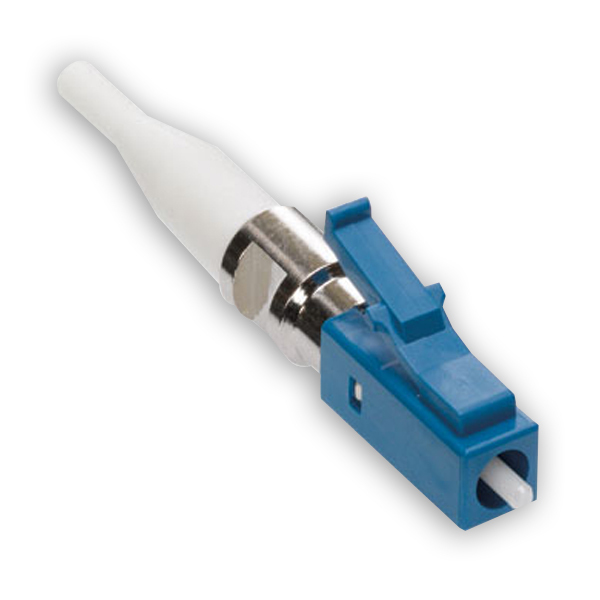 - All the essential tools necessary to complete fiber connector terminations. 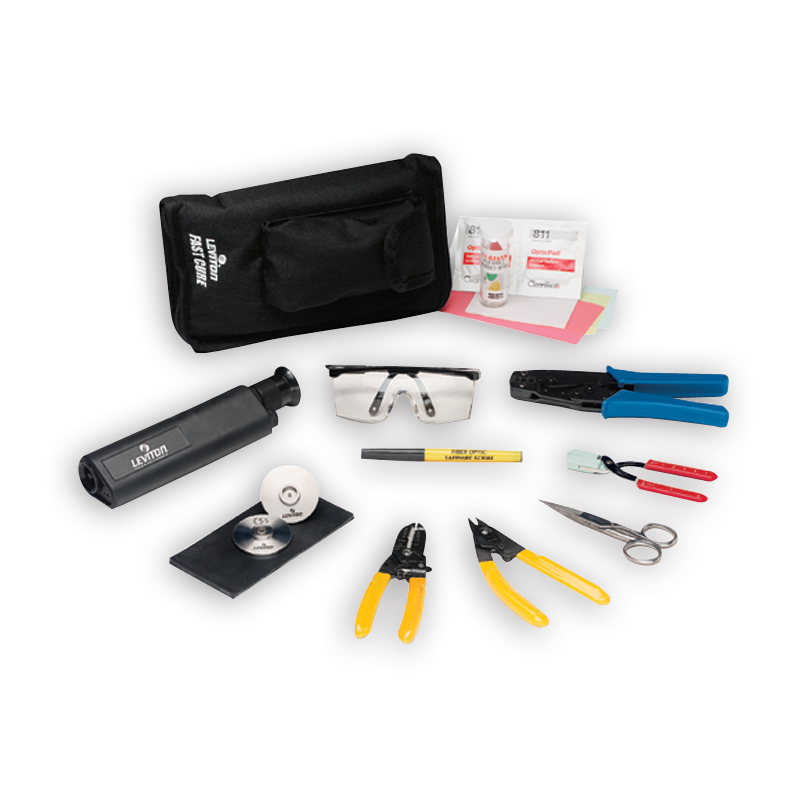 - 900µm buffer remover tool provides easy buffer removal without breaking fiber, plus –0mm +.127mm accuracy without adjustments. 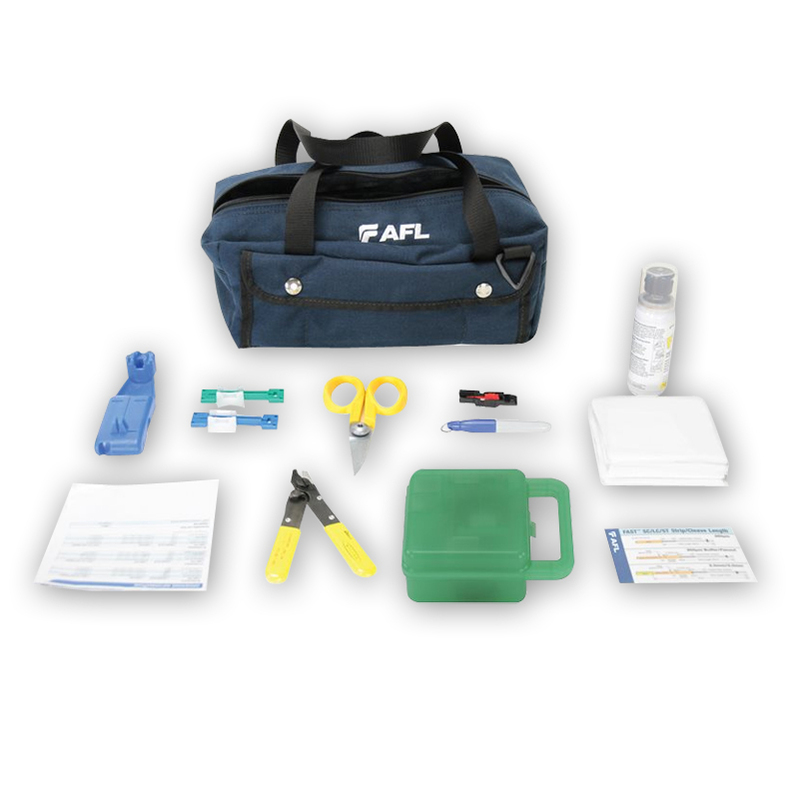 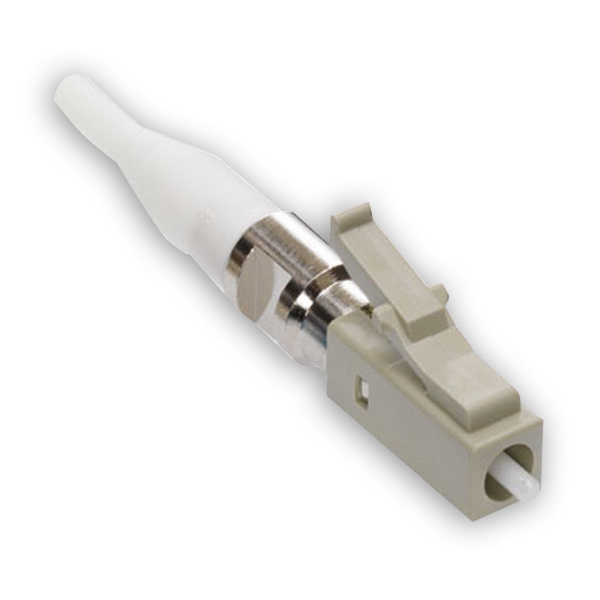 Opt X fast cure tool kit is designed for use with any singlemode or multimode fast-cure adhesive connector: SC, ST, FC or LC.